Last month we revealed that we had been named finalists in the BABTAC & CIBTAC Awards, and we are delighted to announce that we won! Last week, at a prestigious awards ceremony at The Banking Hall, London, Bronwyn Conroy Beauty School was named winner of the BABTAC Short Course Centre of the Year. We were up against stiff competition across the entire UK, so to be named winner in this competitive category is a fantastic achievement. The BABTAC & CIBTAC Annual Awards is one of the biggest dates in the beauty calendar. The awards seek to recognise and reward excellence within the industry. As this year marks the 40th anniversary of BABTAC & CIBTAC, the awards ceremony was not only a spectacular gala event to celebrate the past four decades of the beauty industry, but looked ahead to the future. The evening celebrated not just those winning awards, but all those who have contributed to the industry and those who continue to support BABTAC & CIBTAC, whether directly or indirectly through similar values and a shared goal. At Bronwyn Conroy, for over 20 years we have been dedicated to offering the highest standards of beauty training and we have seen the graduation of over 1000 students, who have gone on to have fulfilled careers in the beauty industry. The BABTAC & CIBTAC accrediations are highly regarded, which sees students working in salons and spas worldwide. 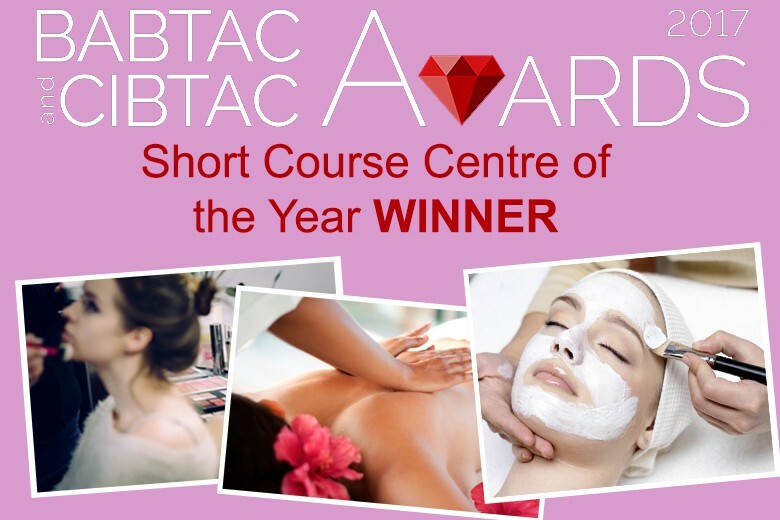 To win BABTAC Short Course Centre of the Year is a truly fantastic achievement for the entire team at Bronwyn Conroy Beauty School, and acknowledges our hardwork and dedication to delivering high standards of training. We look forward to continuing the excellent level of training in the beauty industry for which we have become renowned.